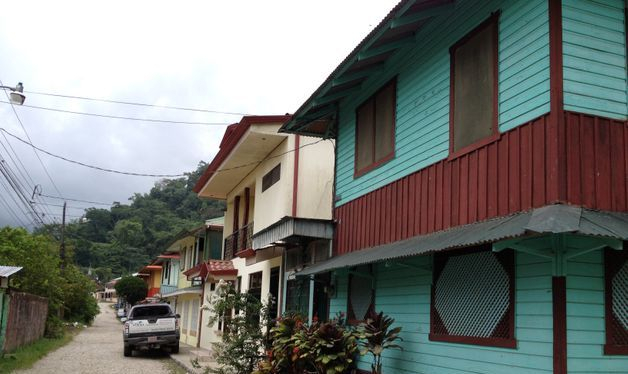 Getting around the southern zone, coming to and from Golfito, the Golfo Dulce, Panama , Zancudo, Pavones, Matapalo, Puerto Jimenez, and Paso Canoas can all be facilitated by reliable transport services. 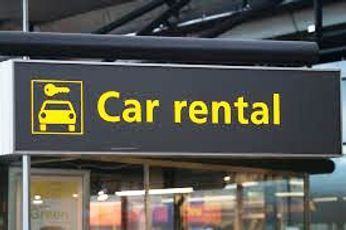 Rental cars and private arrangements with chauffeurs are popular options. Daily ferries, national flights with Sansa and the Tracopa Bus are all reliable ways to travel to the most southern zones. 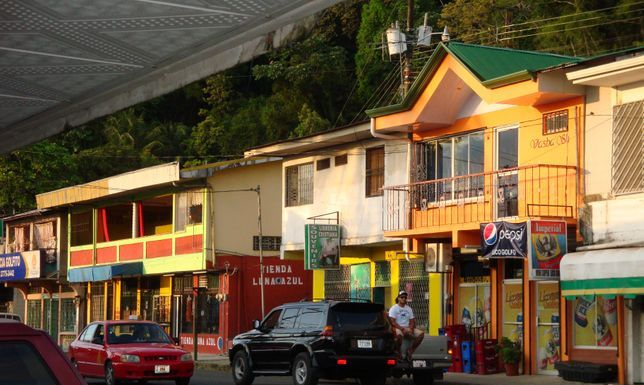 Listed below find schedules for local transportation services providers including the ferry to Puerto Jimenez, flights and buses PLUS contact information for selected taxi boat captains & drivers for hire. All posted travel information is collected from reliable sources but be aware that service alterations and seasonal variances are always a possibility. Whenever possible, check out the websites that correspond directly to the provider of the services for their most updated schedules and rates. 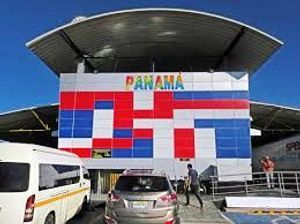 The company Transportes Costarricenses Panameños (TRACOPA) offers reliable and locally popular bus services for many different routes of the Southern Zone of Costa Rica and on to other destinations in Panama. Every day this company is working hard to provide a good service option for travelers to the southern zone. For more information about bus schedules, visit TRACOPA'S website or call the TRACOPA office: (506) 2290-1308, (506) 2221-4214. 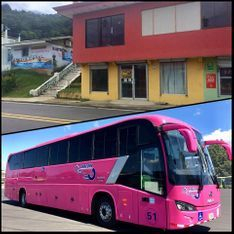 Transgolfo Buses is a service dedicated to travel between the Panama border at Paso Canoas and the port town of Golfito. 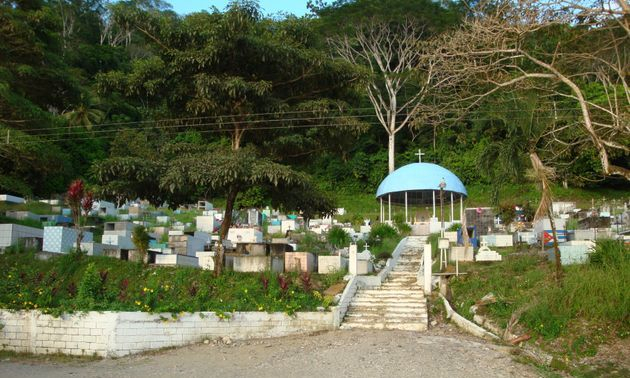 This public bus service offers additional routes to nearby towns of Ciudad Neily and Rio Claro. Their pick up and drop offs are frequent along the main roads at designated bus stops and benches. Click here for more information about their routes and schedules. 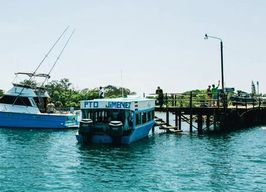 "Launcha" boat services based from the town public docks offer transport as well as small cargo services between the ports of Golfito and Puerto Jimenez. 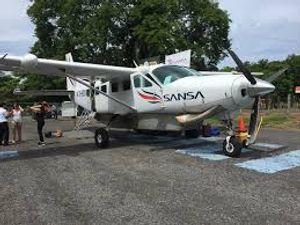 Departing regularly, these popular boats offer travelers an economical means of transfer from one adventure area to the next or an opportunity for an enjoyable day adventure across the Golfo Dulce with same day return services. The 2018 published rate is C3,000. and tickets are purchased directly 15 to 30 minutes prior to departure.